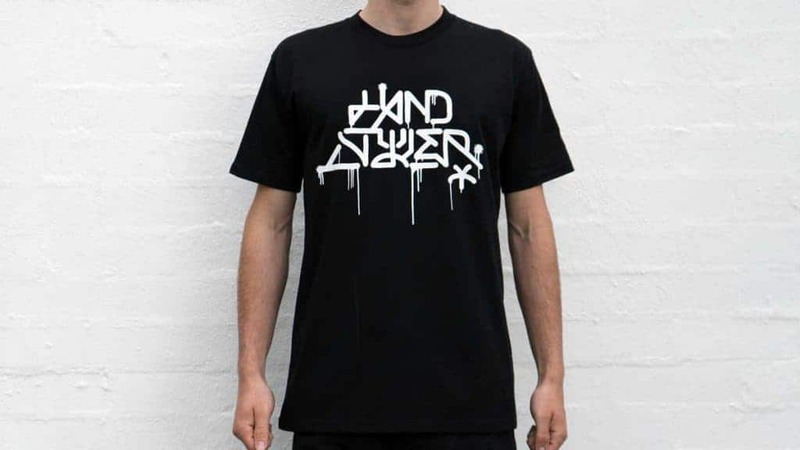 Frenchman Risote has lent his unique hands to do a Handstyler t-shirt in his own handstyle. 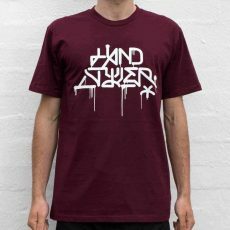 The design is available to purchase in 4 different colours, and as always, is screen printed on premium quality apparel that is made to last. 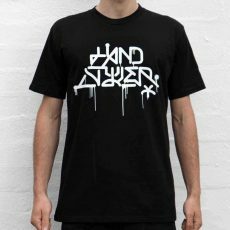 Head to the shop to get your hands on one now.